Textured, hard wearing and robust extremely glittery garment film that can be washed at temperatures up to 60c. 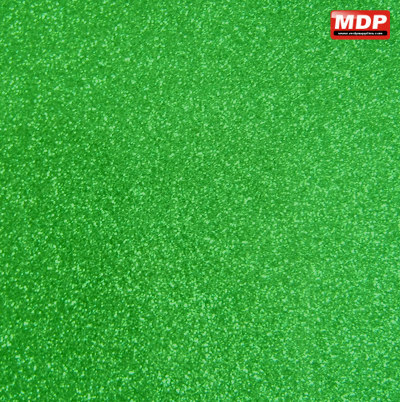 Very easy to cut (use same settings as Hotflex) and effort-free weeding. 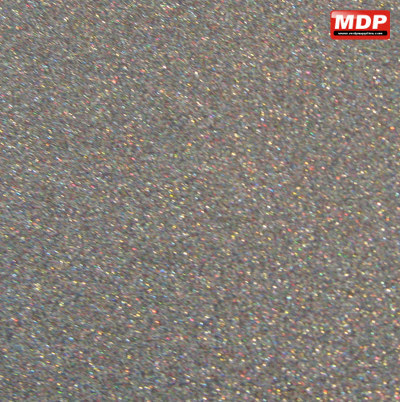 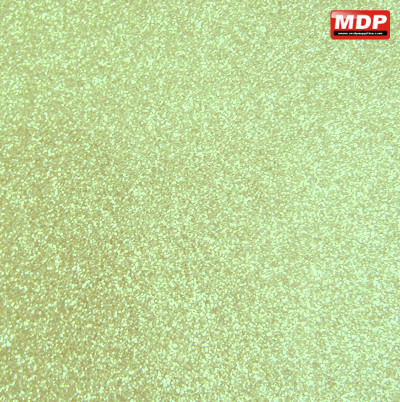 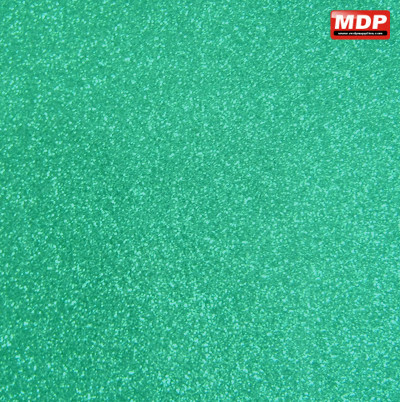 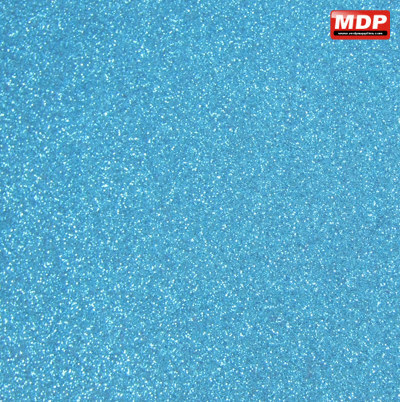 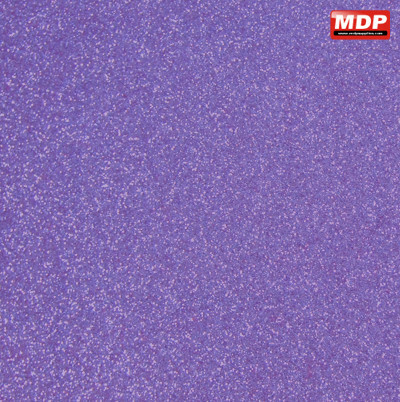 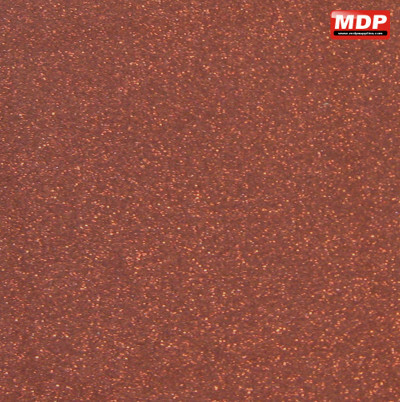 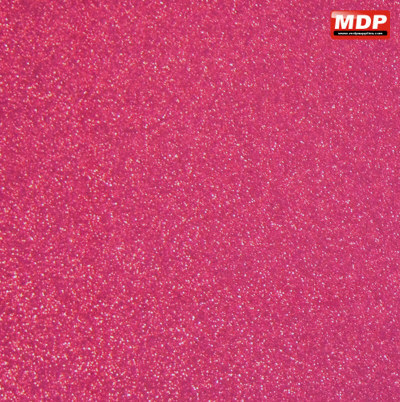 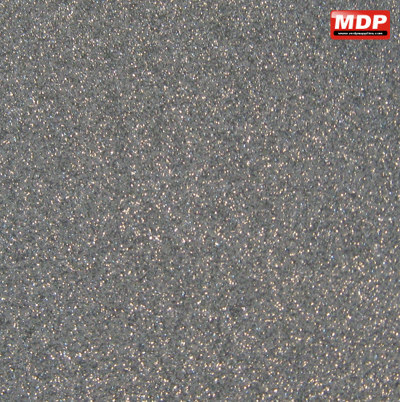 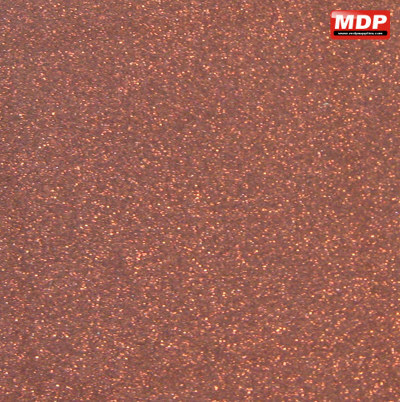 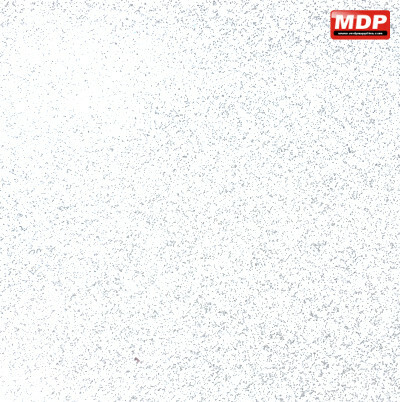 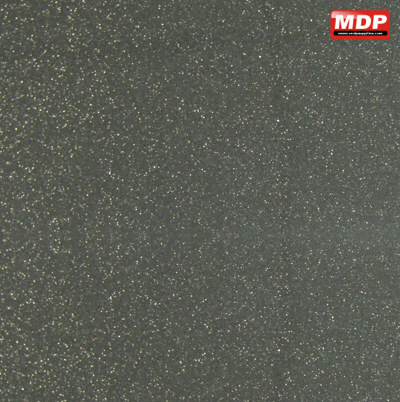 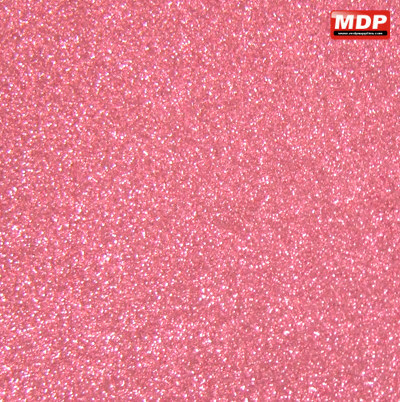 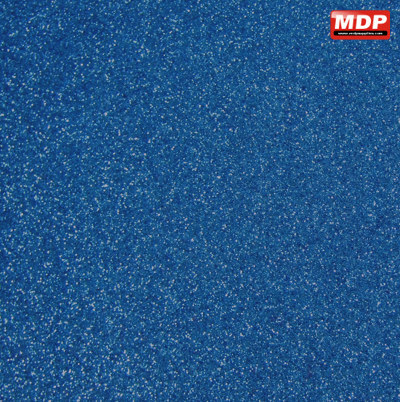 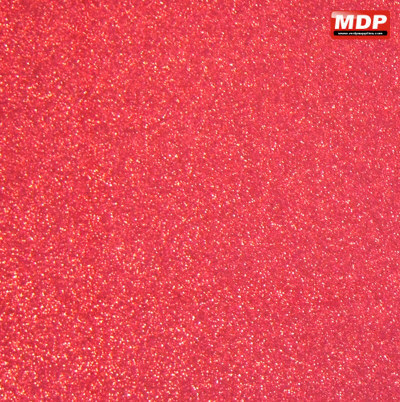 For standard Glitter Vinyl please click here to see our Cool Flex range.